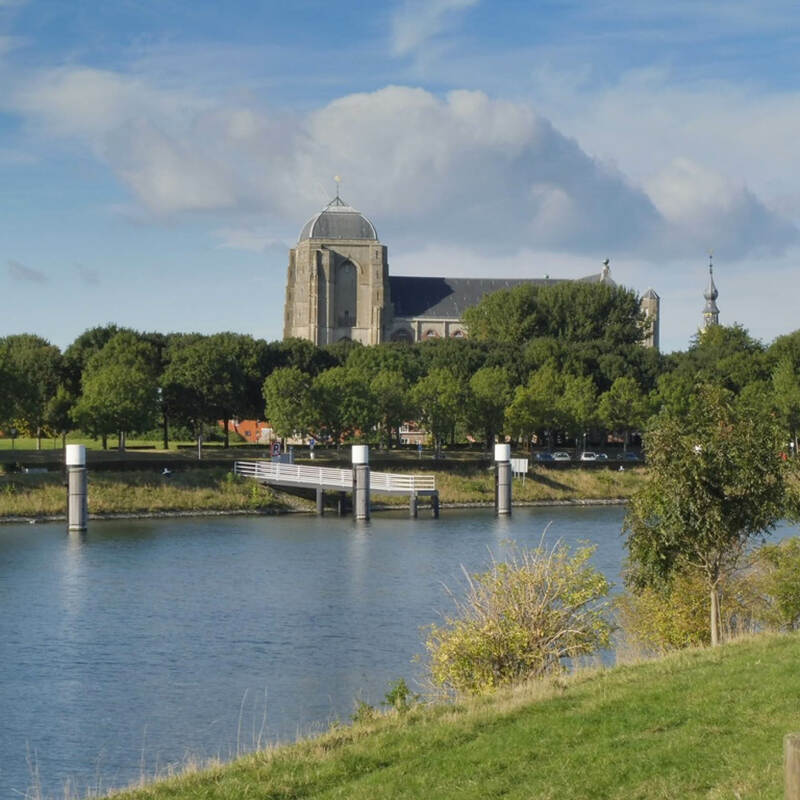 Rondje Pontje is for hikers and cyclists who want to discover the wonderful surroundings of Veere and Kamperland. Our ferry takes you across the lake of Veere in less than 15 minutes. During the crossing you can enjoy beautiful views over the lake. A walk through Veere will take you past all the highlights, such as the defense works and the creeks. 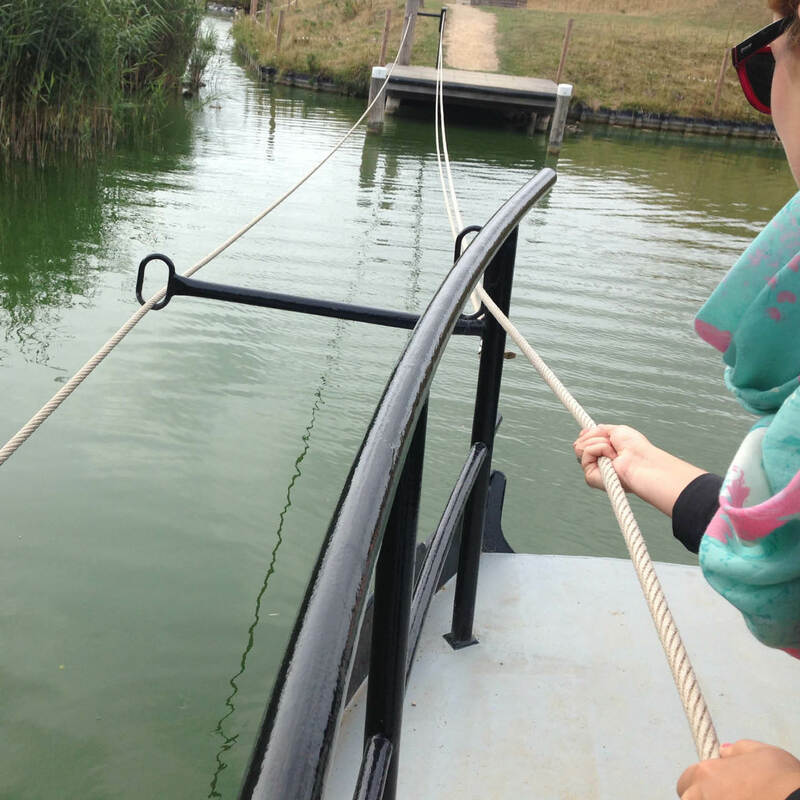 What makes the walk extra fun are the small pull pontoons where you can pull yourself to the other side. In Veere you will come across several impressive buildings, where the big church of Veere immediately attracts your attention. This enormous structure, in which the current population of Veere fits three times, points to the wealth of the past. The museum of Veere and the town hall are well worth a visit.